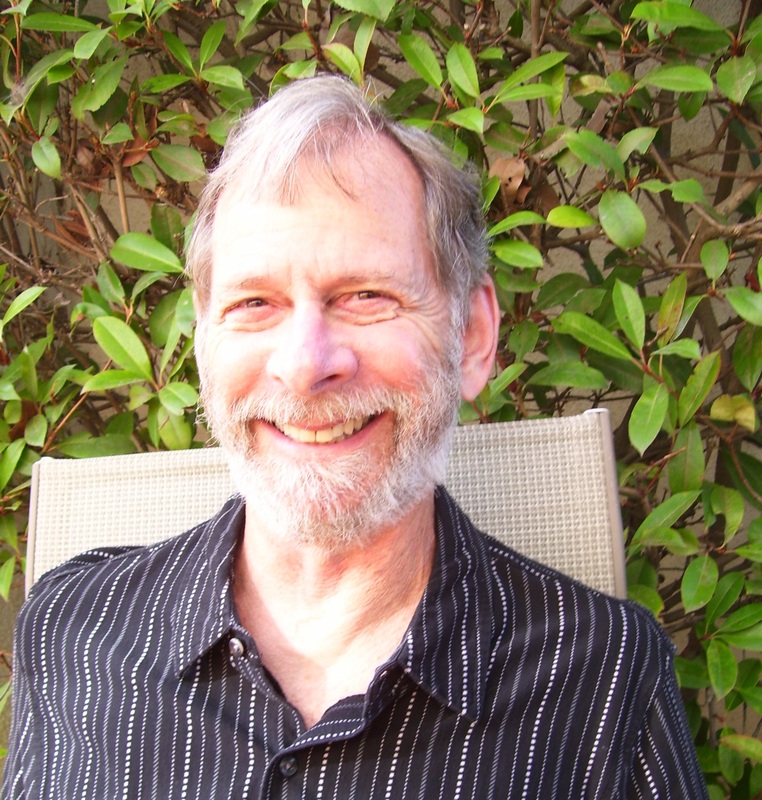 UCLA Logic Center: VIG 2015 in honor of Donald A. Martin. Travel Grants. Travel grants to attend the VIG are available for graduate students, and junior faculty members without federal research grants. They are financed by NSF Grant DMS 1463601. Mathematicians from underrepresented groups are especially encouraged to apply. Your contact details and affiliation. Your professional status, including year and name of advisor in case of students. A brief statement about your background and your interest in the VIG. If you are a student, please arrange for your advisor to send a short letter in support of the application (one paragraph is enough). If you are a faculty member please tell us whether you hold a federal research grant.